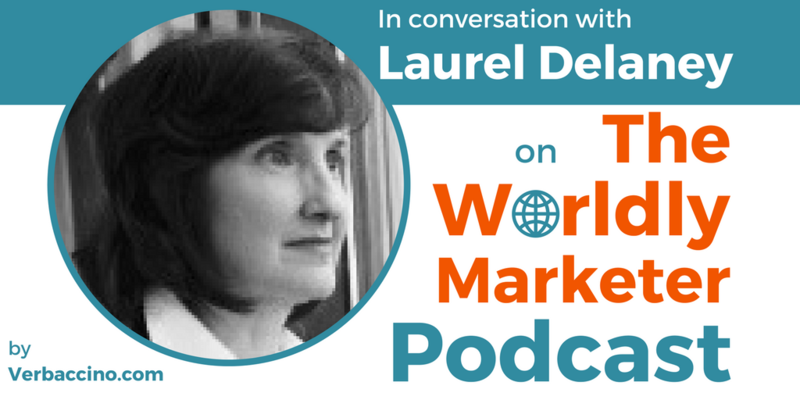 Laurel Delaney is the President of GlobeTrade.com, a management consulting company that helps entrepreneurs and small businesses go global. Based in Chicago, she has over three decades of experience in the area of trade, export and global small business. Laurel has authored numerous articles for international and scholarly publications, as well as several books, including her most recent one entitled Exporting Essentials: Selling Products and Services to the World Successfully. Besides running her consultancy, Laurel divides her time between – among other things – serving as a board member for the World Entrepreneurship Forum, being an active member of the International Council for Small Business, and as the Chicago Chapter Chair for the Women Presidents’ Organization. She is also the creator of the Global Small Business Blog – which is ranked No. 1 in the world for entrepreneurs and small businesses interested in going global – and the Global Small Business Forum. In 2008, Laurel launched Women Entrepreneurs GROW Global (WEGG). It’s a non-profit organization whose mission is to educate, inspire and nurture women business owners and entrepreneurs worldwide on how to go global so they can run healthier businesses and create a new future for themselves, their families and their community. And I’m very honoured to be the speaker for an upcoming WEGGinar, which is one of the free monthly webinars that Laurel organizes for the online WEGG community.